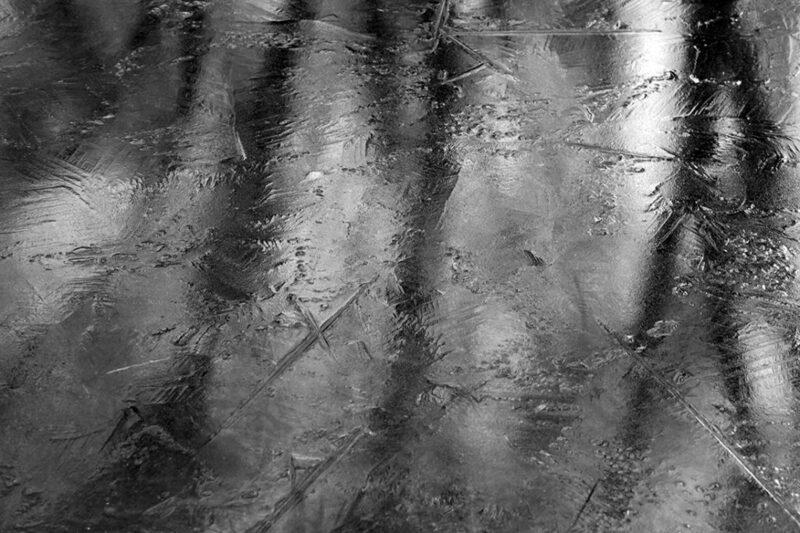 A thin layer of ice makes great reflections. This December on the beaches of Vlieland (an island at the north of the Netherlands) gray seals bring up their offspring. The newborn pups are white. After about five weeks they start to get their adult colors and from that moment on, they are able to swim. Mamma seal keeps a close eye. These seals live in the Wadden Sea, an intertidal zone in the southeastern part of the North Sea forming a shallow body of water with tidal flats and wetlands. It is rich in biological diversity. 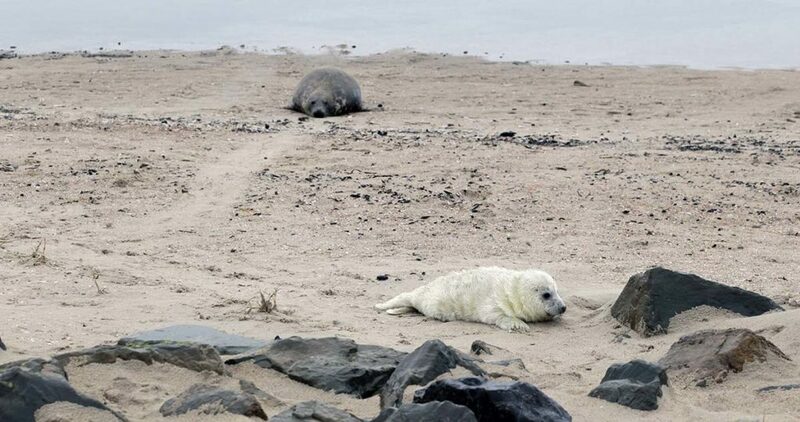 In the Middle Ages gray seal were exterminated by humans in the Wadden Sea. 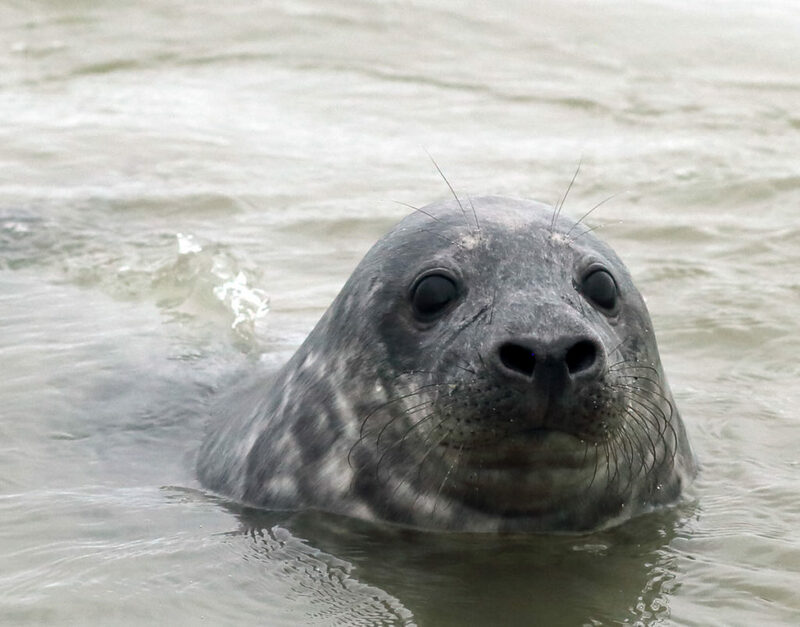 Around 1950 the first gray seals were seen again in the Netherlands. Since the 1980’s their population is increasing to healthy levels. 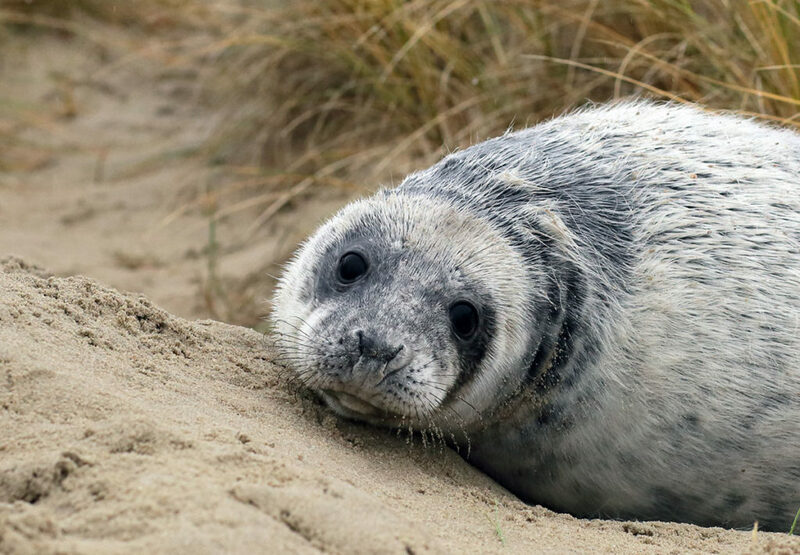 Gray seals are nowadays a protected species in the Netherlands. 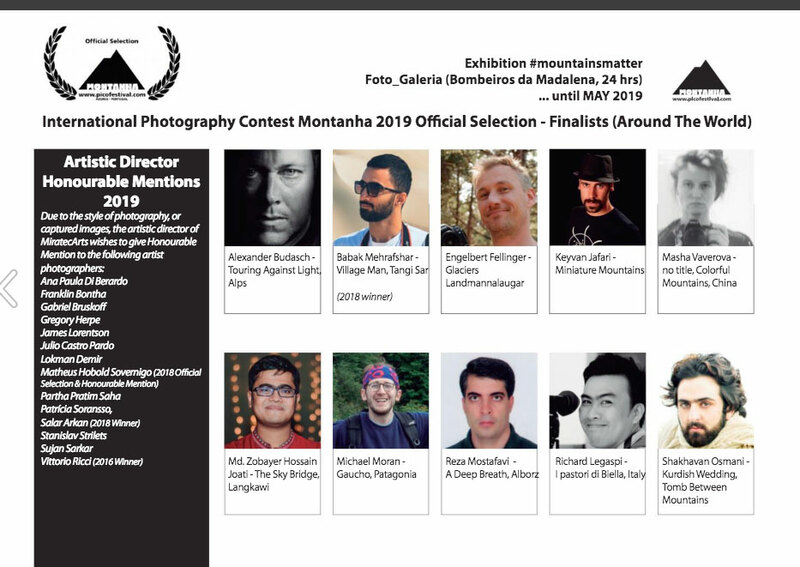 In case you travel to the Azores, don’t miss out on the Montanha International Photography Exhibition 2019! 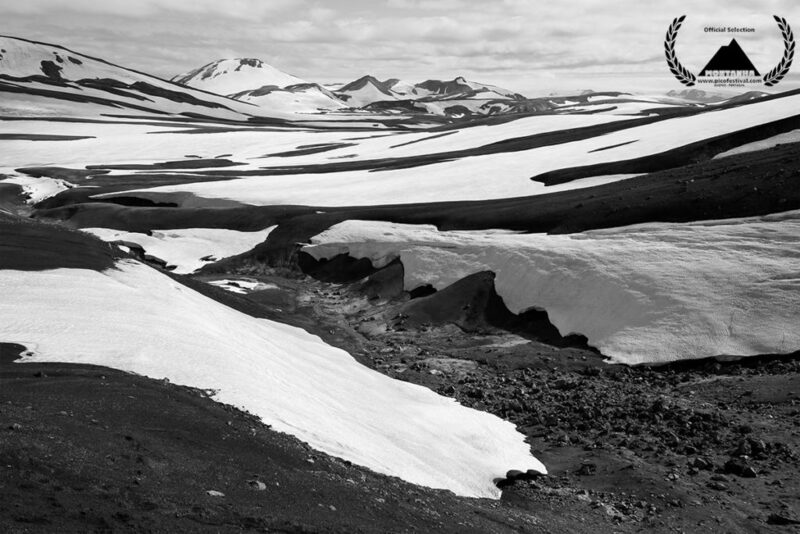 The announcement of the winners, one for photography in Portugal and one for mountain photography around the world, will be announced in 2019. 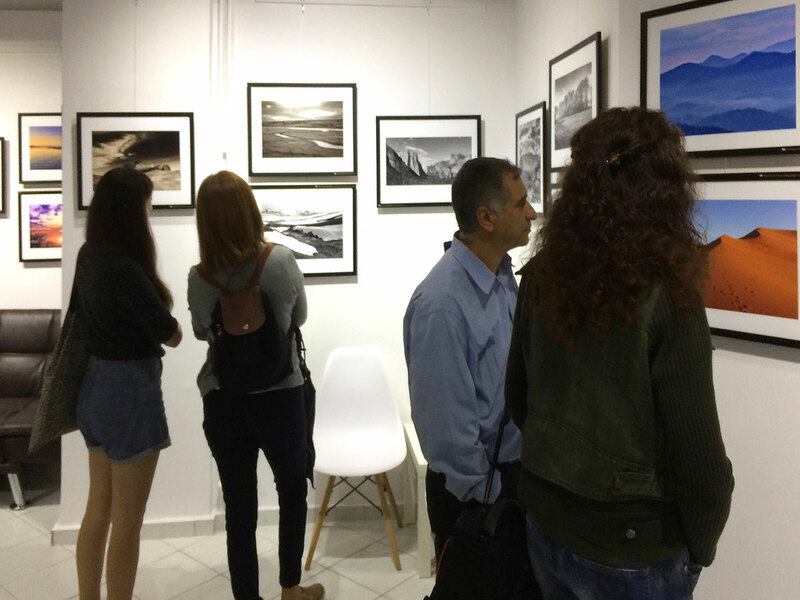 The exhibition is open until May at Foto_Galeria, opened for visit 24 hours in the Fire Hall of Madalena, Pico Island. 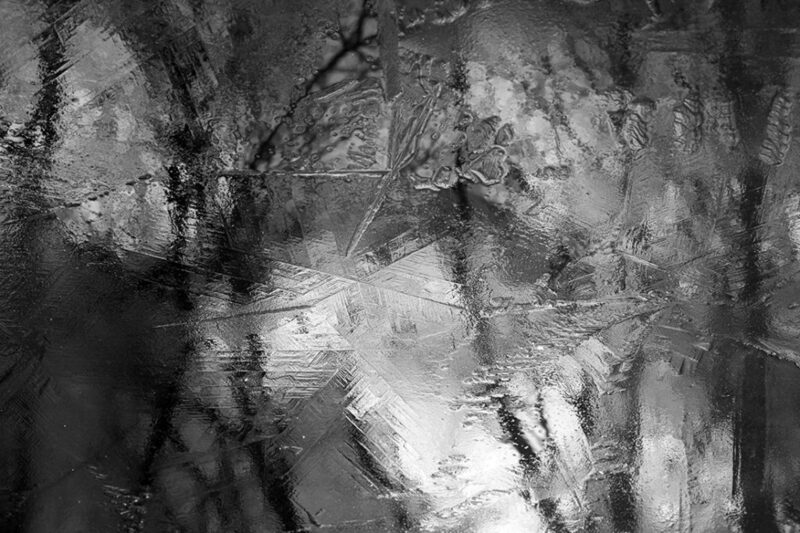 On World Mountain Day, December 11, MiratecArts presented its programming for the coming months, including the photography exhibition for the Montanha Pico Festival. The official selection of 20 finalists at the Montanha International Photography Contest presents the work of photographers from Argentina, Austria, Bangladesh, the United States of America, the Philippines, the Netherlands, Iran, Russia and Portugal. A sad before and after, what happened to my favorite city forest? As a landscape photographer, I want to find and photograph nature in (almost) pristine spots or places that have escaped urban or rural planning. 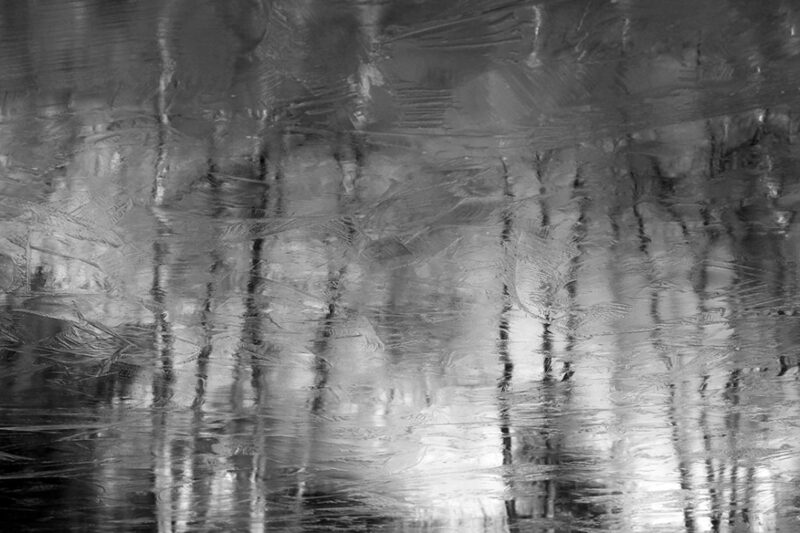 When I return to a place that I’ve photographed before, it happens seldom that it has changed for the better. Many times, once beautiful places are gone forever due to greed of mankind. 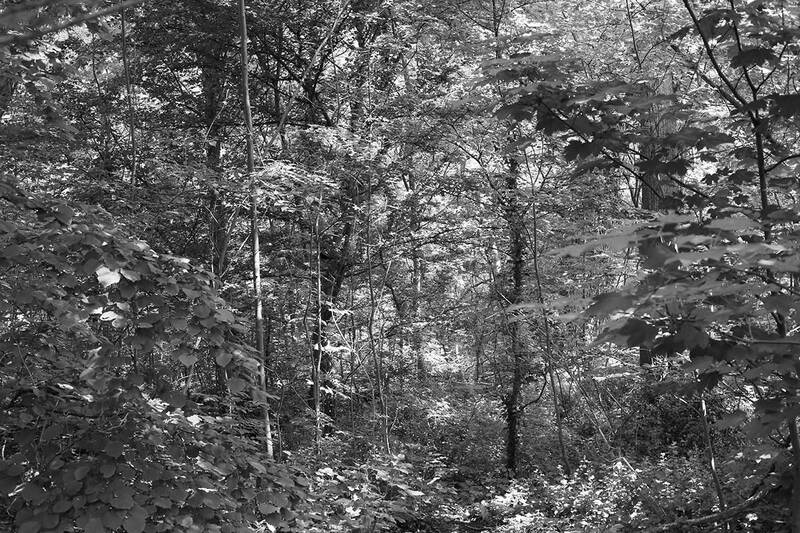 Before: What the city forest used to look like in June. 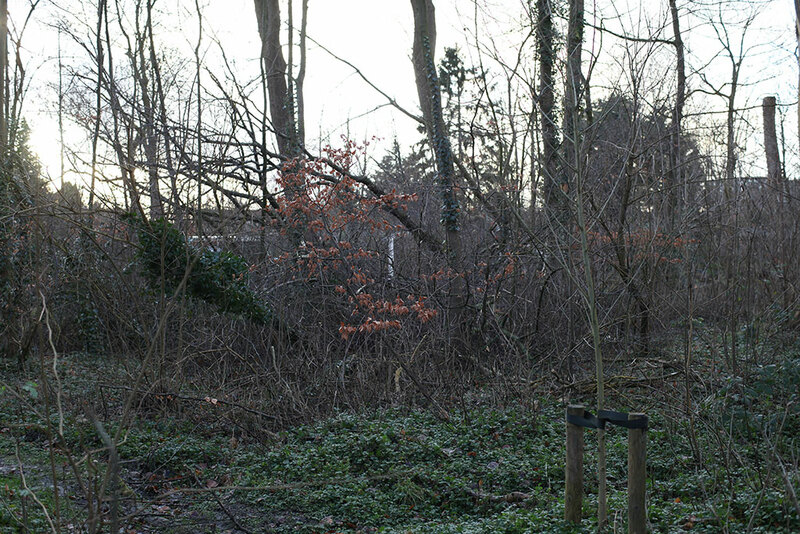 WH Vliegenbos in Amsterdam used to be a small city forest with a wealth of biodiversity. 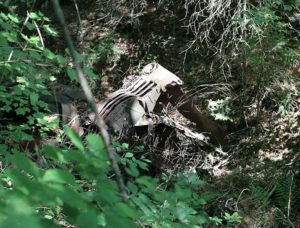 After a brutal attempt to make the forest more attractive for visitors, it looks like a mutilated city park. 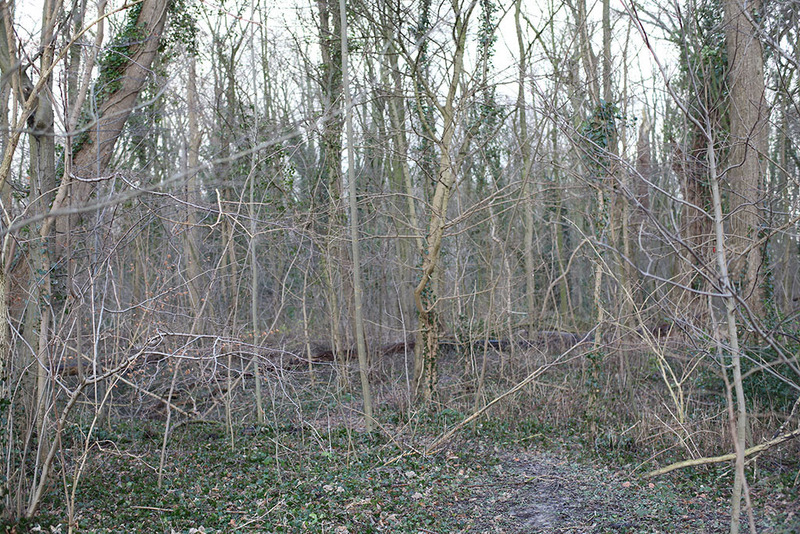 The once rich undergrowth has been removed and the forest is ‘thinned’ of larger trees to give more light to smaller trees. This affects the bird population since smaller trees lack good nesting opportunities. With removing the undergrowth small animals – like hedgehogs – are disturbed during their hibernation and left homeless. New cycling paths have been laid, which in itself is no that bad. 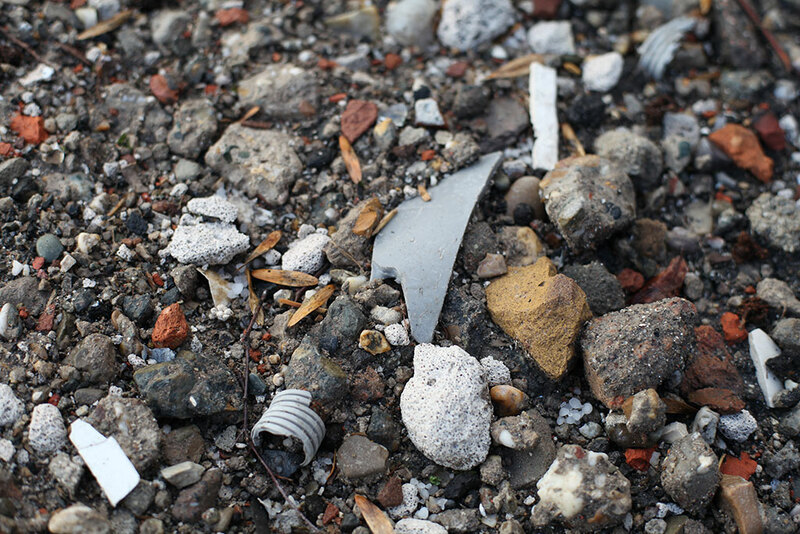 As a base for the asphalt layer, toxic building waste is used containing plastic and other pollutants. Toxic building waste, soon to be covered with asphalt and to be removed by future generations. 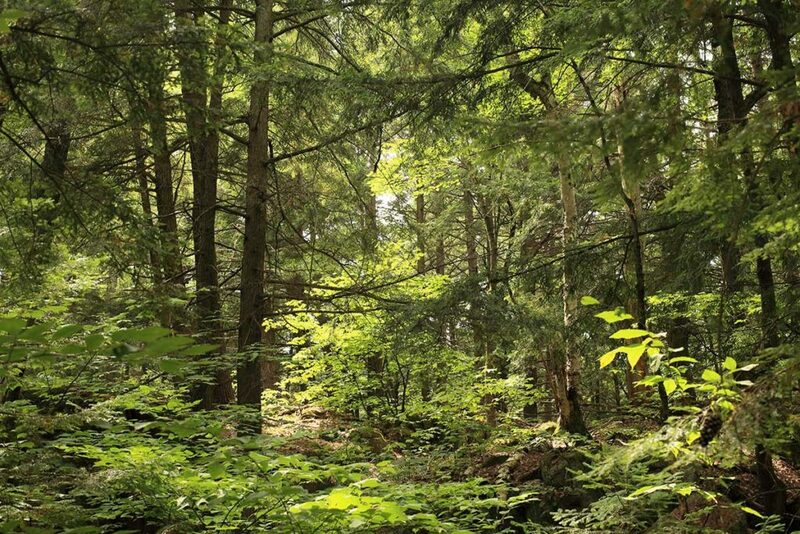 Why do people want to make a forest neat by cutting and growing it again? For millions of years nature could do very well without us. I suspect the city of Amsterdam is using park maintenance as an excuse to make money by selling wood as bio based fuel. To quote John Muir* “God has cared for these trees, saved them from drought, disease, avalanches, and a thousand tempests and floods. But he cannot save them from fool”. I hope that my favorite city forest will recover in the years to come. After the carnage: why do people cut trees first and put this pathetic little one back? * A Scottish-American naturalist, author, environmental philosopher and early advocate for the preservation of wilderness in the United States His activism has helped to preserve the Yosemite Valley, Sequoia National Park and many other wilderness areas. From October 20 until November 2, you can see the photograph below at Blank Wall Gallery in Athens as part of the “Landscapes” exhibition. Over the years I have used many cameras. Some were really good and some were absolute useless. Here are some models from my analog past. 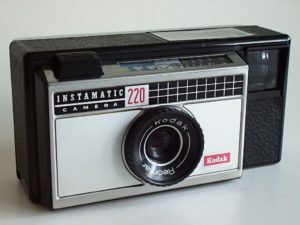 My first camera ever: Kodak Instamatic 220. My mom used it for over 20 years before she handed it down to me when I was 12. The film advance was broken and I could fix it. Setting the aperture was done by means of a dial with a bright sun, sun with clouds, light clouds and dark clouds. Brilliant and simple design! It made some lovely square pictures before it finally broke :-(. 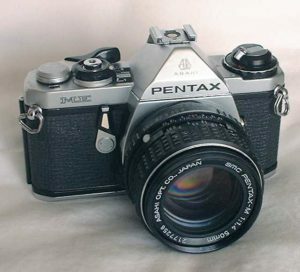 When I went on a school trip to Poland in 1991, I bought on the street in Warsaw a Soviet Zenit ET. 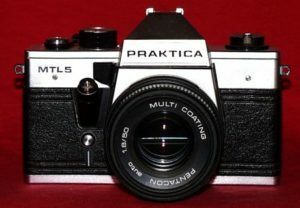 My first SLR, yes! 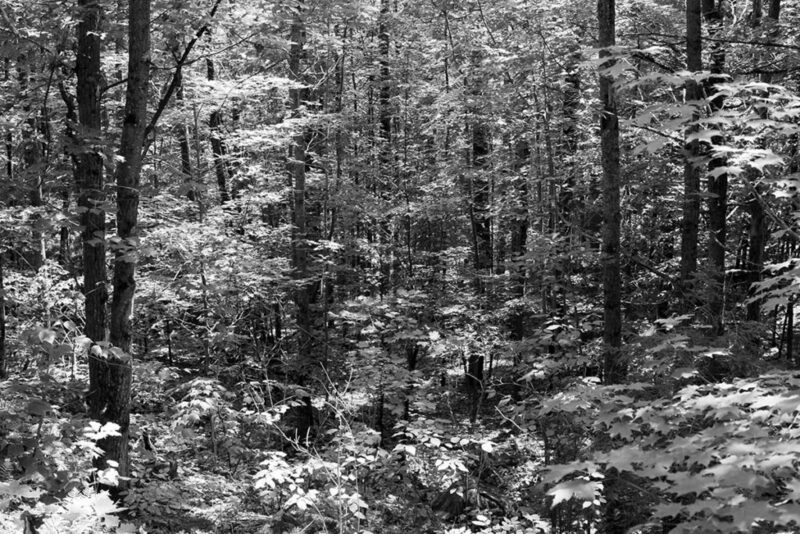 The lens was a 55 mm Helios with manual aperture. That means that with every picture you have to choose the aperture with one ring on the lens and with a second one you have to set the chosen value, before the diaphragm blades did what they were asked to do. The film advance was tricky too. This cam spoiled a lot of film. The lens produced great moody pictures. This style became later known as Lomography in the 2000’s. 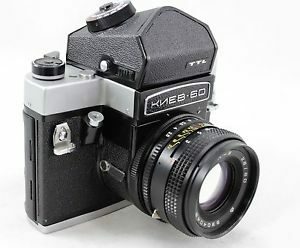 After dropping my Hasselblad set on the road in 2010, I could not afford repairing it and found myself buying a Kiev 60 medium format SLR as a replacement. Shaped like a stable door, it also makes photographs and good ones too. I never had a camera with a distinct smell, but this one has. The vulcanite smells like a car from the seventies with faux leather seats. Fitted with an Arsat 80mm 2.8 lens it makes a great set with some quirks. Provided the people at the Arsenal factory in Kiev were in a good mood when they assembled your unit. I was lucky with this camera and I still have it. 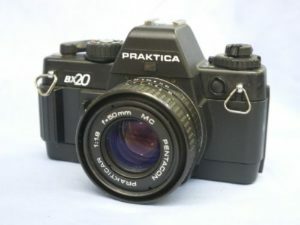 Praktica BX 20: my first GDR cam from 1989 and all el cheapo plastic. The 50m Pentacon lens was good enough. It could measure light as low as 30 whole seconds. The ‘genosse’ died because of sand in the shutter in Paris. I didn’t regret it. Praktica MTL5: this was my last East German experiment. You need to be careful when you put the film in. Otherwise your film might not advance at all. In case you want one, check the shutter before buying, because this is the weak part. And never use it for important tasks like weddings. 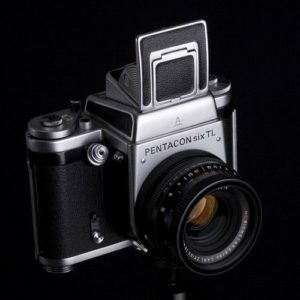 Pentacon Six: this 1950’s East German design that was the grandfather of the USSR Kiev 60. Use this one only for decoration and not for important shots. The Carl Zeiss Jena lenses are nice. The body is hopeless. The viewfinder is dim, film advance is tricky. 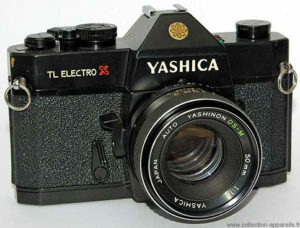 Yashica TL Electro X: this beast I bought in 1995 with a 50mm Yashinon lens. Great camera, I gave it some years later away to a happy student. In 2000 I started with my Photography courses and I wanted to treat myself with new gear. It became a Nikon F2 Photomic with a 55 mm Micro Nikkor lens. 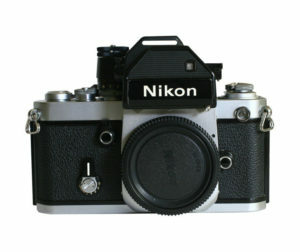 Some people say that this is one of the best cameras Nikon ever made, I agree. The lens was allright but nothing special. Somehow I was stupid enough to sell this camera some years later when I switched to medium format. 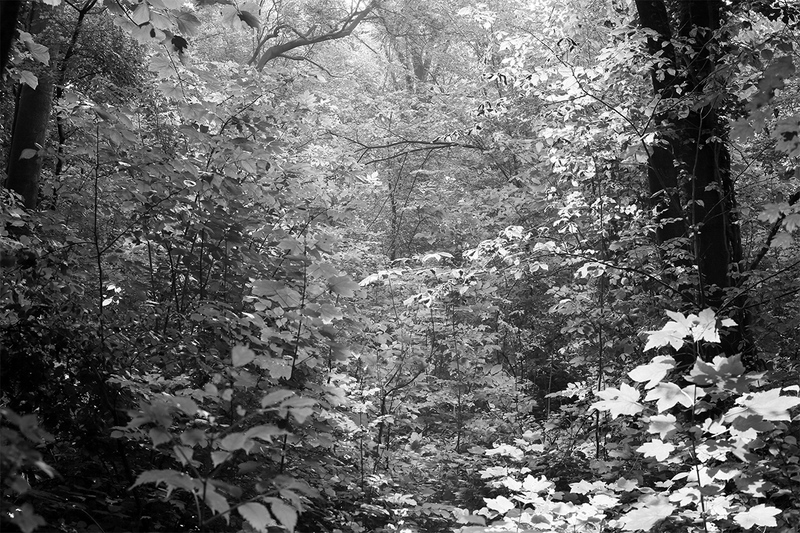 In 2003 I discovered medium format and I borrowed a Yashica A TLR. The camera suffered from ghosting and lens flare. 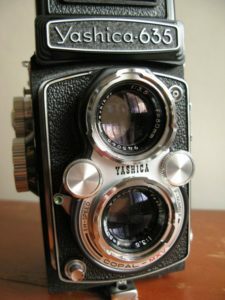 However, I treated myself with a Yashica 635. This was better, but also this one was suffering from ghosting and lens flare, frustrating because this ruined some potentially great shots. Away with the Yashicas! 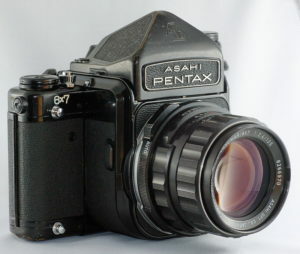 Pentax 6×7: great but heavy. I took it on a trip to Finland in 2012. The shutter is electronic, and uses electricity when open and when the mirror is up. If in your camera bag something pushes the inconveniently placed mirror lock up button, your battery dies. And nobody can hear you scream in Lapland…. Pentax ME and ME super: nice compact SLR’s. Nothing wrong here, the 1.7 lenses that where supplied with them are also great. 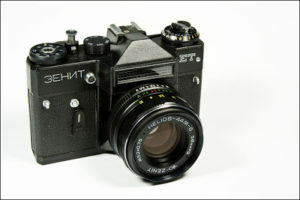 Unlike the big 6×7 they have a 1/125 shutter speed that is mechanic and can rescue you when the batteries die. Medium format was my new thing in 2003 and I found myself a heavily used Rolleicord 3. I was immediately in love with the Rollei. This Rolleicord 3 was great for street photography and I made pictures with this old lady from 1949 that I still like. The Rolleicord is still in the family. My sister in law has it. 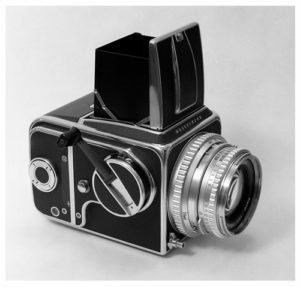 The Rolleicord 3 with replaced by a Rolleicord 5. 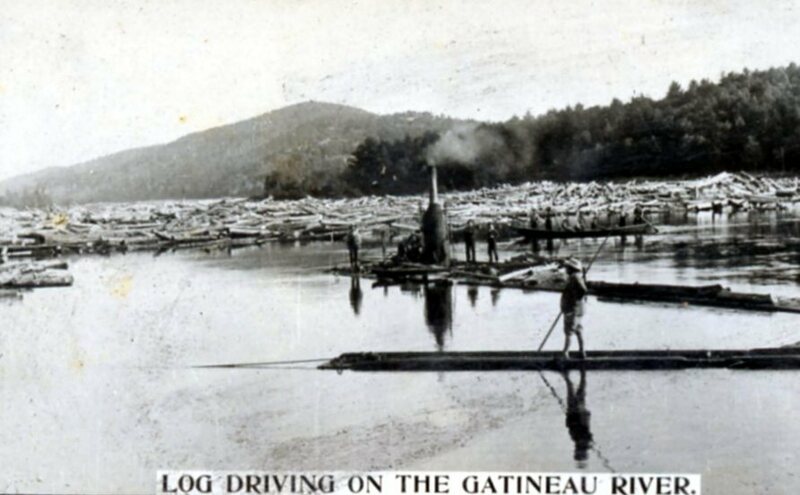 The focusing screen was brighter and the camera produced great pictures. Sadly it died on the streets of Amsterdam in the rain when I was making a portrait of an addicted street musician at night. After this, the Rolleiflex 2.8e came to town. The camera was sold to me before it had a decent CLA (clean, lubricated and adjustment), so it had al kinds troubles. After the CLA on the seller’s expense it worked like a dream. 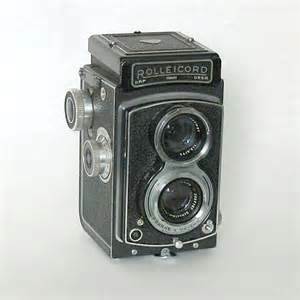 Always ask for a CLA when you buy a Rollei. During one night in a club in 2006 it was stolen. 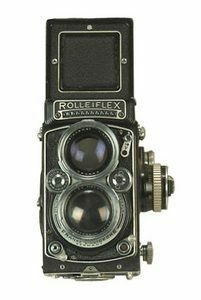 So anyone who is out there with a Rolleiflex 2.8e serial number 1646668, you know who is the rightful owner! Rolleiflex 2.8f and 3.5f are also great cameras. 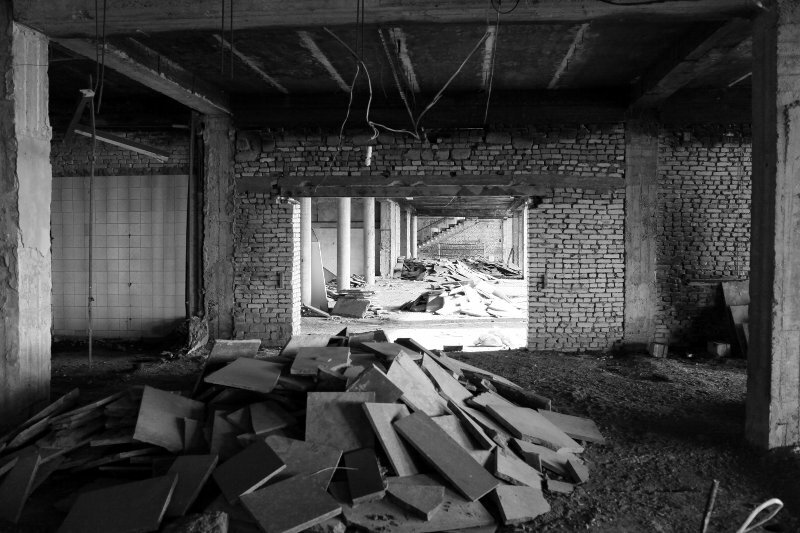 Some people call it trespassing, other call it urban exploring: making pictures in abandoned buildings. I’m always fascinated by the often erie appearance of empty houses. It makes you wonder why the people left, their stories and the past. 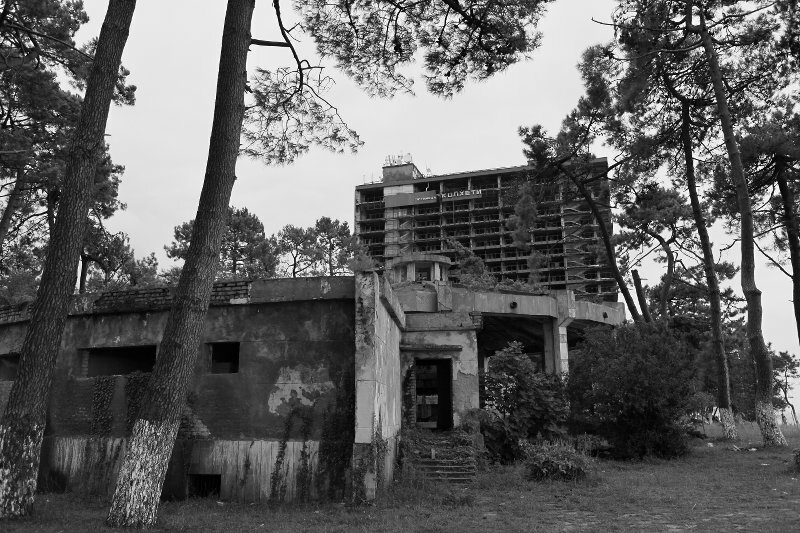 During my trip to Georgia I came across and abandoned Soviet era spa at the Black Sea coast. I couldn’t resist to take a peek together with my youngest daughter and we went past the rusty fence. 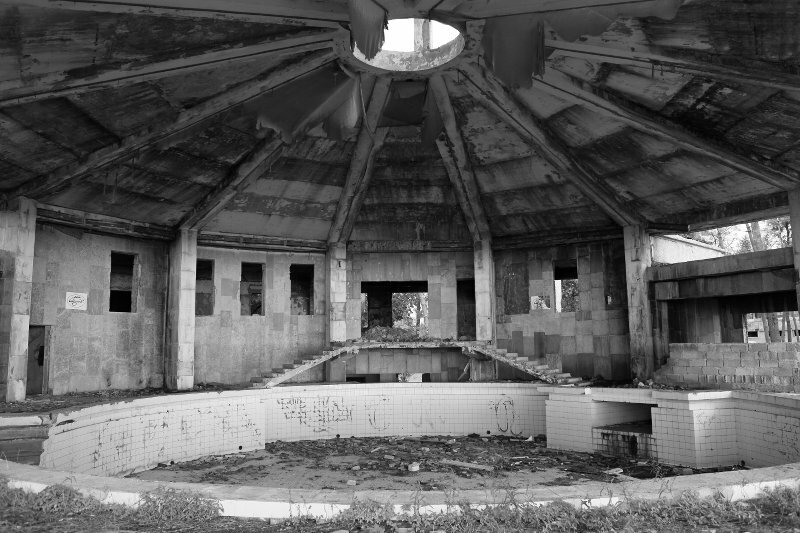 The main building was a gloomy hotel. 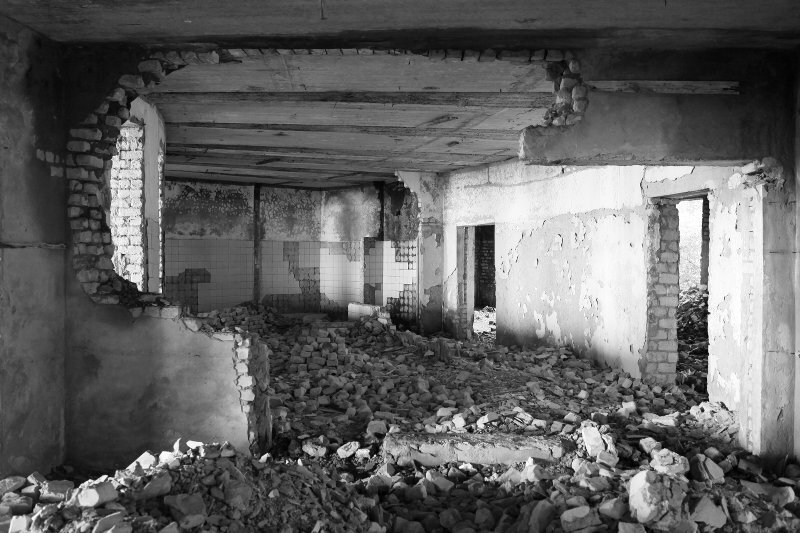 What used to be the lobby, was filled with rubble. On the second floor was the former restaurant. From the outside you could still see the tables and chairs. When I walked up the round stairs, I was spotted by someone who might have been a caretaker and was asked to leave. Being shooed away by angry men is also part of urban exploring I guess. I decided to check out the nearby pool. Back in the 1970’s the pool was probably luxurious. 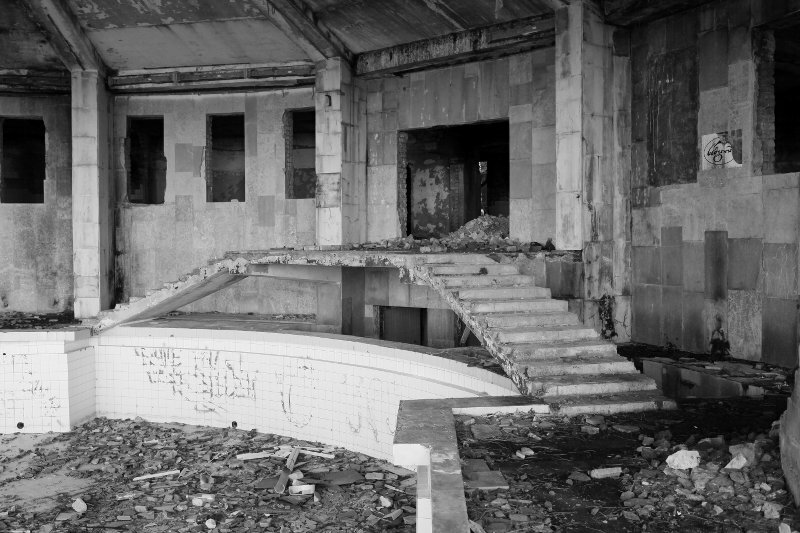 I could imagine Communist Party members swimming back and forth, while in the adjoining rooms people got their massages and other spa treatments. Nowadays the pool is filled with mess and instead of the typical chlorine smell of a pool, the odour of pee and dung is abundant. In one of the rooms that could have been an office, there were scraps of destroyed files and one forgotten file (number 566) on a former employee that was still intact. A certain Irma from Kobuleti worked here in 1988 as a cleaner. 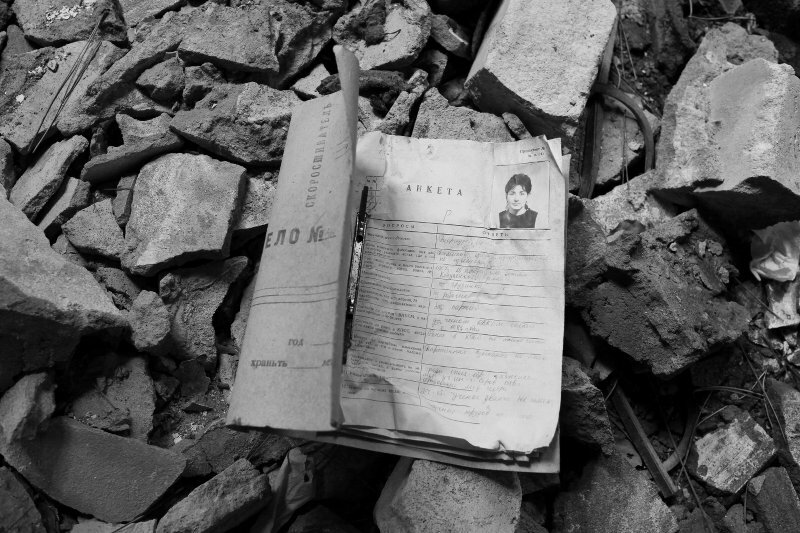 From the pages ‘AHKETA’ (questionnaire in English) we learnt that she was a member of the Communist youth movement (Komsomol), that her mother was an agronomist and her father a kolchoznik. She and her family had never traveled abroad. Irma was 20 the she got the job, although she had an education as a nurse. We left her file were we found it and left the crumbling pool before dark. The next day we went back and rescued Irma’s file from oblivion. 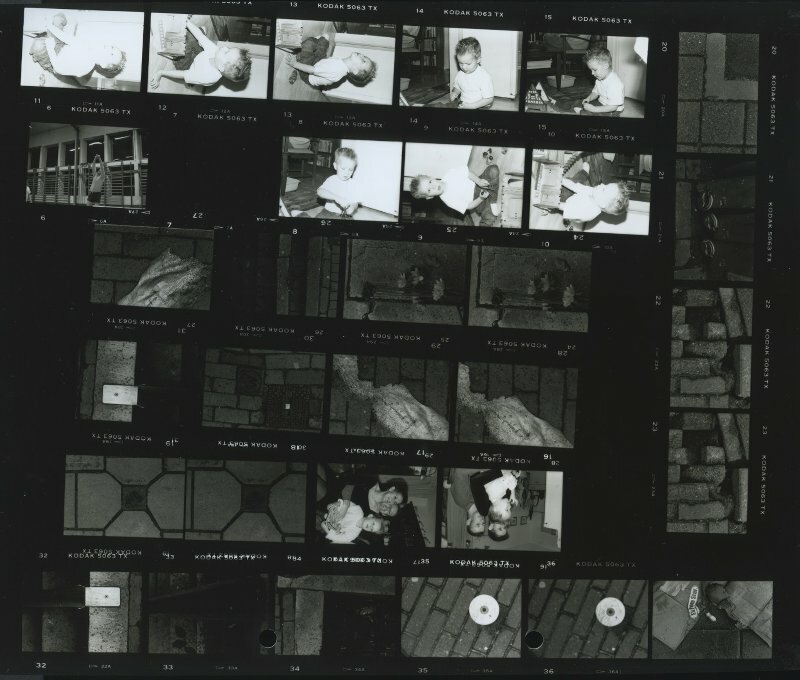 One of my first contact sheets ever, made somewhere in 2000. In the past photographers viewed their contact sheets and marked the images that were good enough to have a closer look at. From this point the selection was narrowed down to the desired iconic image and/or the lucky shot. Contact sheets always revealed that out of a roll of 36 exposures only a few photos worked out or sometimes not at all. Now in the digital age, the first selection mechanism is the delete button. Mistakes are gone in the blink of an eye and will never be seen by another pair of eyes than yours. The exposures that pull through this carnage are not yet sure to survive the digital shredder. After another review round on a computer screen only a happy few remain. Well that is to say, there a ways more ‘keepers’ than in the age of contact sheets, since a gazillion more images fit on a memory card than on good old film. When you are left with a smaller selection, tough choices have to be made. Which one has the ‘decisive moment’ to quote Henri Cartier-Bresson. Which ones have the best light, which ones have the right emotion, or which ones out of a bad batch are good enough to optimize (this also happens to you, don’t be afraid to admit it ;-).